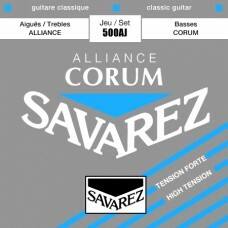 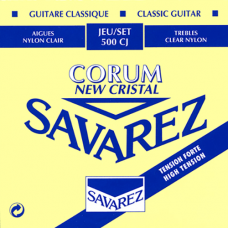 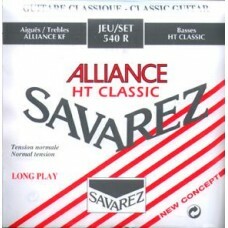 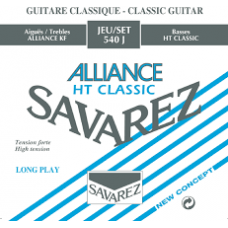 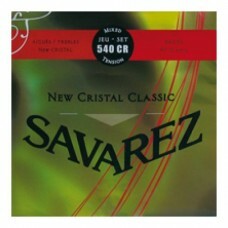 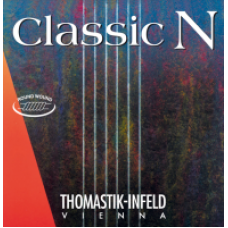 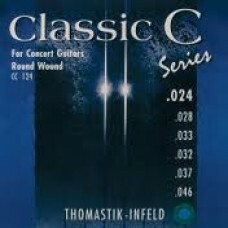 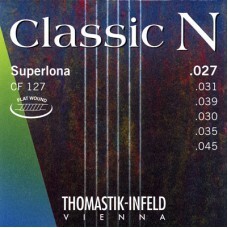 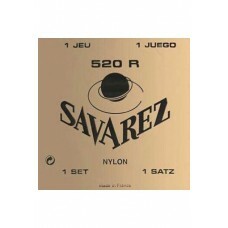 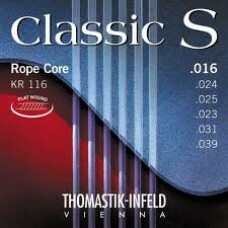 Savarez new cristal classic 540 CR..
Savarez Alliance HT Classic 540 ARJ..
Savarez Alliance HT Classic 540 R..
Savarez Alliance HT Classic 540 J..
Thomastik Classic N Superlona CF127 flat wound..
Thomastik Classic N Superlona CR127 round wound..
Thomastik Classic C Superlona CC124..
Thomastik Classic S SETT KR-116 flat wound..
Savarez Cristal Corum Blue Sett 500CJ..
Savarez Alliance Corum blue SETT 520AJ.. 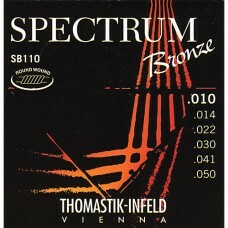 Spectrum Bronze SETT SB110 Extra light.. 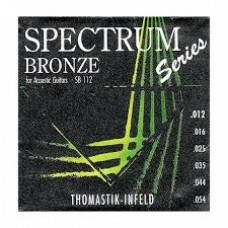 Spectrum Bronze SETT SB 111 light.. 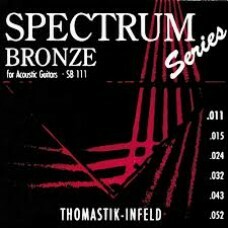 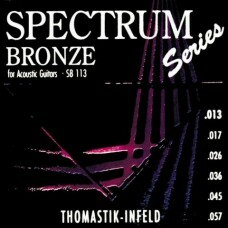 Spectrum Bronze SETT SB112 Med-light..